Johnson Enterprises offers plasma cutting. Plasma Cutting has long been seen as a low cost alternative to oxy-fuel and laser profiling where cut angle was not an issue. 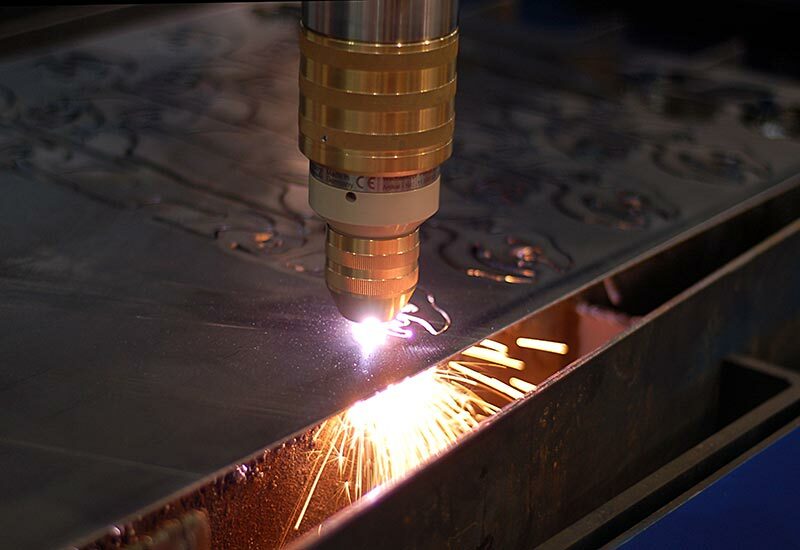 Recent developments in the high precision/high definition plasma process have significantly improved the quality and capabilities of plasma cutting, making it a more versatile and accurate option than ever before. Plasma cutting is suitable for various materials particularly mild steels and stainless steels producing an excellent edge finish.